Details you didn’t even know existed. Soon enough your Pinterest boards will be overflowing with delicious images of weddings worthy of an Oscar, or to be more en-pointe this week – a Bafta. Or maybe you’ll have your heart set on bespoke table settings for your guests with vintage mis-matching china, antique gold cutlery and colour-palette coordinating tablecloths. Or maybe you will want an all-singing, all-dancing Photo Booth backdrop for your couples portraits. I wanted it all too. But, all of the above gorgeousness can whip you into a bit of a frenzy. So, if you’re not a crafty kind of chick and the last time you got all DIY involved your mum, some sticky-back-plastic and six toilet rolls, then you might need a little help to pull off your desired dream wedding. Oh and there’s even a delightful little Coco exclusive offer! Lavender & Linen was set up by two friends, Kate and Catherine, back in 2011 – initially as a vintage hire business stocking china. The girls quickly began to specialise in vintage glassware and after repeated requests from various couples seeking their help, they began to offer wedding styling too. So Lavender & Linen evolved and now offers hire services, business product styling and prop design. 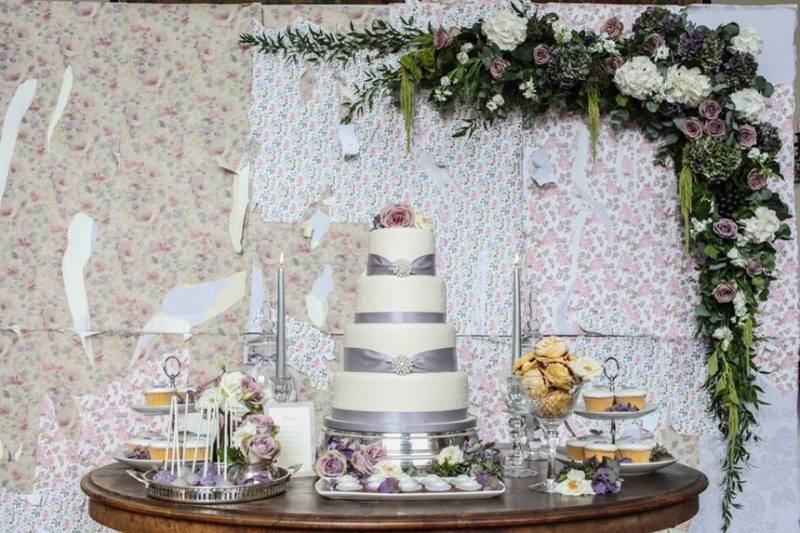 Lavender & Linen is a small and friendly vintage hire and wedding styling company based in the beautiful Cotswolds. We love all things old and pretty with an interesting past and enjoy incorporating them into modern stylish weddings. We believe everyone deserves their perfect wedding whatever their budget, and love helping them to achieve it – from Pinterest boards to full personalised perfection on the day. We are constantly inspired by our couples and their ideas, and this is what drives our wedding designs. We can help with the details that really make your wedding unique – from your perfect and personal colour palette, to those special touches like champagne saucers for the toasts, props including a well-stocked vintage bar cart or an incredible handmade bespoke backdrop for your photobooth or seating plan. Specialising not only in vintage glassware, but in designing and making new wedding must-haves from an eclectic mix of modern and vintage pieces, we have something new to bring every Bride and Groom who we are lucky enough to work with. 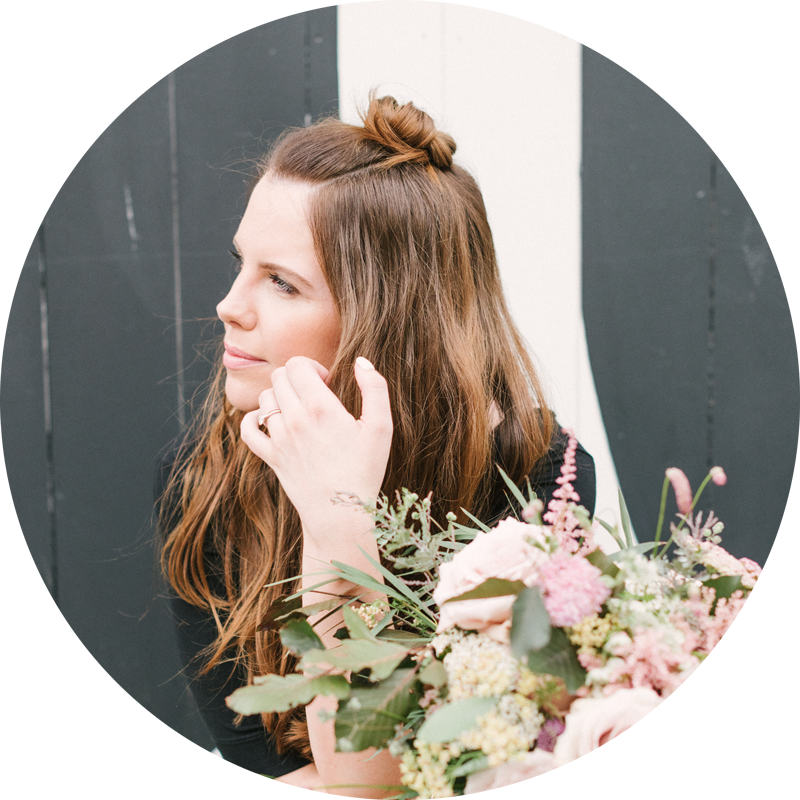 Our initial styling consultations cost just £75 and include a personalised wedding design outline, moodboard, colour palette, suggested suppliers and of course a glass of bubbly whilst we talk! Our full styling packages start from £350 and includes on-the-day set up. We have a wide variety of vintage glassware and props to add those special touches too! Because we love Coco Wedding Venues we would like to offer 10% off to anyone booking us for hire or styling services before the end of March (subject to availability). Just quote COCO when you first contact us!